We registered nearly 2,000 participants this year, showing a 25% increase over 2009. 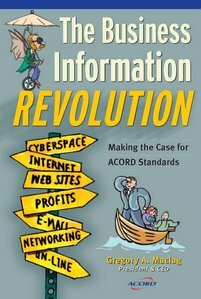 We added a few innovations with positive feedback and you will see more networking sessions and social media tools becoming a regular part of ACORD-LOMA. The future of your business will be driven in large part by your ability to move and share information with trading partners. 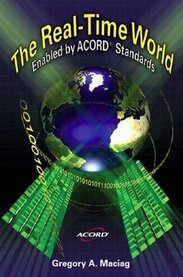 And if you are not planning to do so using ACORD industry standards, your business is going to be toast. The private data standards used in the past will not carry you into the future. There is no avoiding the inevitable. The people at our meeting get it and I know you get it as well. So if you did not attend this year, I look forward to seeing you at our next event. And if you did attend, thanks for being part of the action and for providing the great feedback.